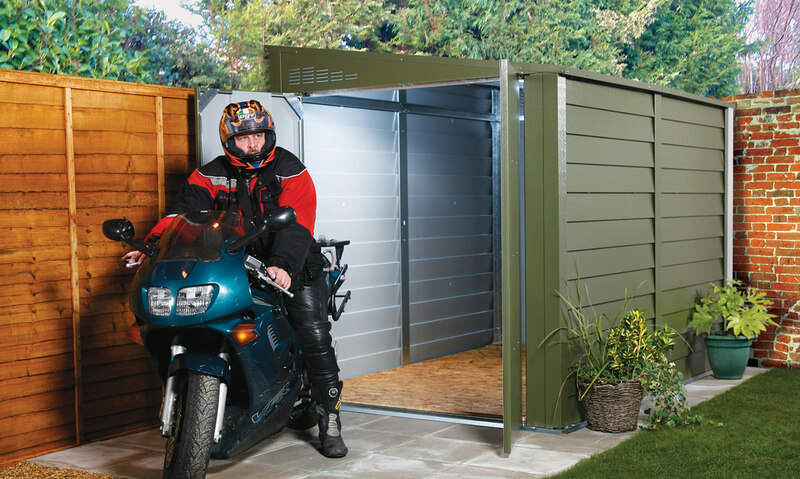 Trimetals manufactures and stocks a diverse range of quality sheds and storage units, built to meet the needs of the professional market. 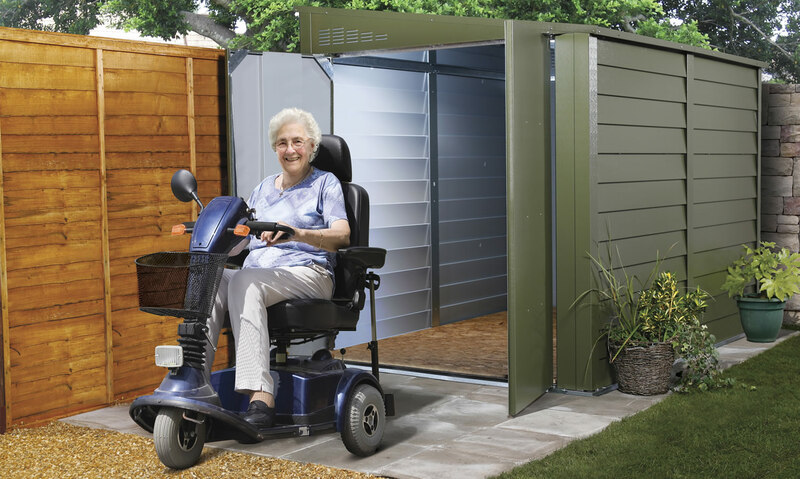 Whatever it is that you’re looking to store, we’ve got it covered. 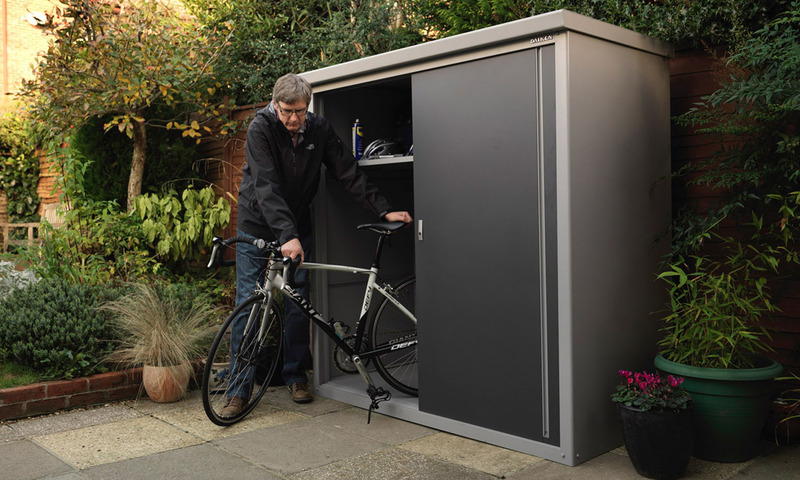 In fact, people and businesses across the world are protecting everything from bicycles and motorcycles to firewood and gas cylinders using our units. 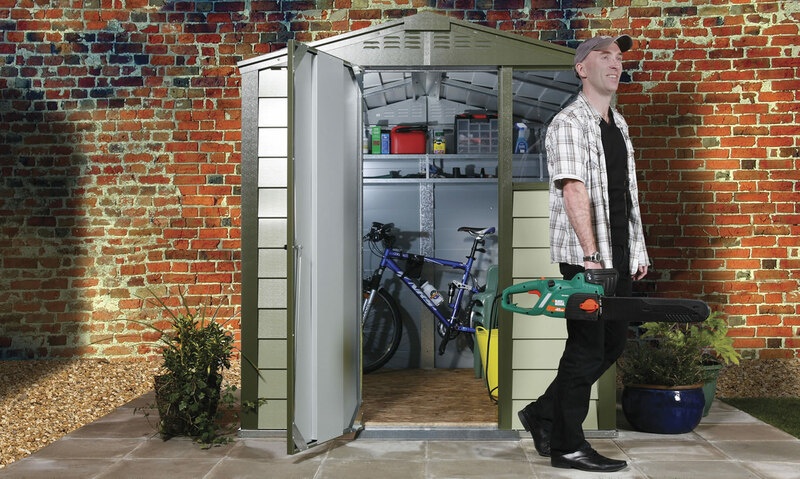 If it’s a tidy lawn you’re after, our carefully designed garden storage units are ideal for keeping your lawnmower and landscaping tools in order and sheltered from the weather. 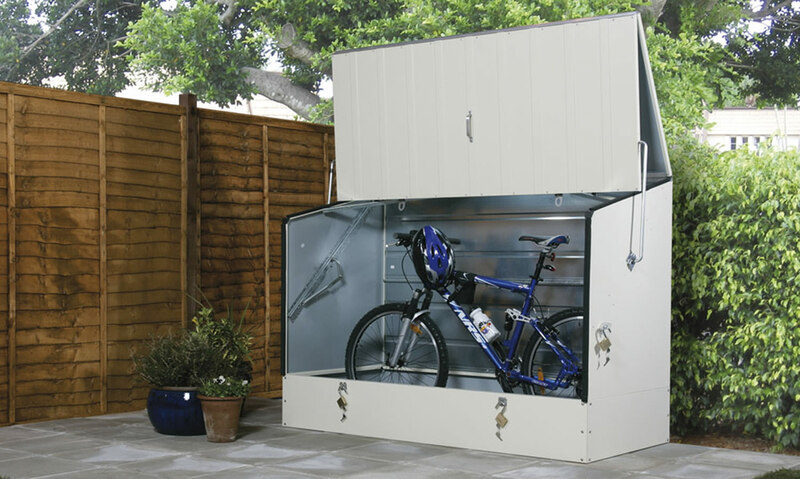 Want to prevent the kids’ favourite outdoor playthings from cluttering up your space? 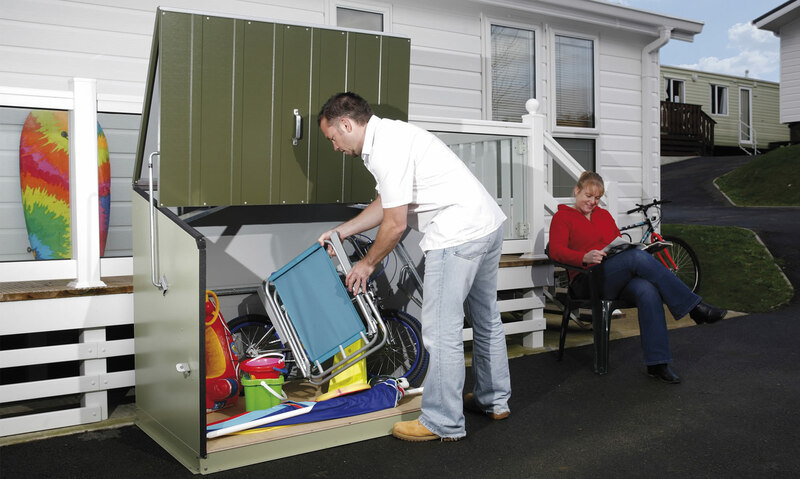 Our outdoor toy storage units will ensure they’re always neatly hidden and in tip-top condition. 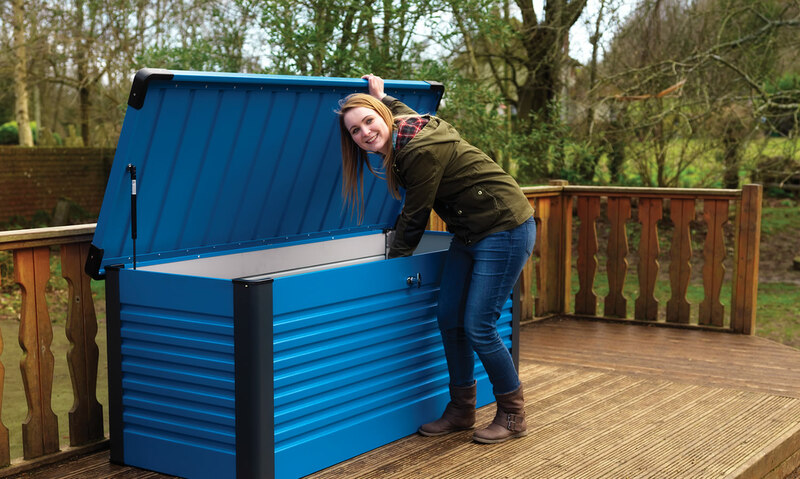 The options don’t stop there either – we’ve also got the perfect storage solutions for fishing rods and tackle, school and nursery apparatus, and even animal feed. 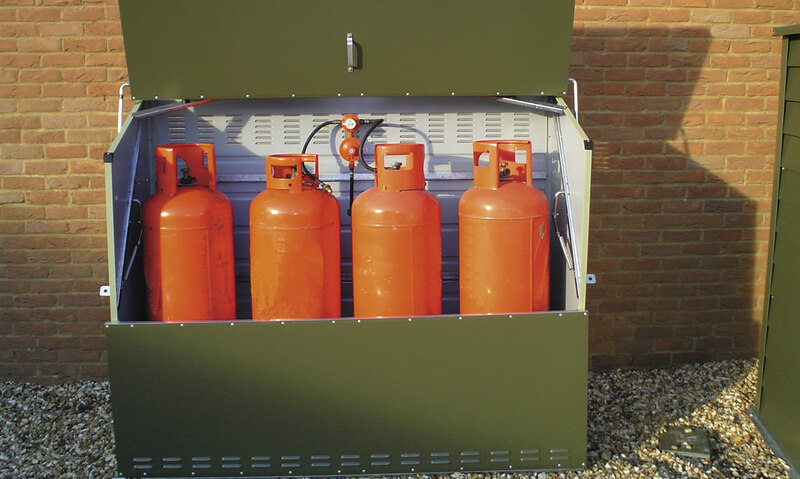 All Trimetals products are built in the UK using fire-resistant materials and PVC-coated steel for maximum protection. 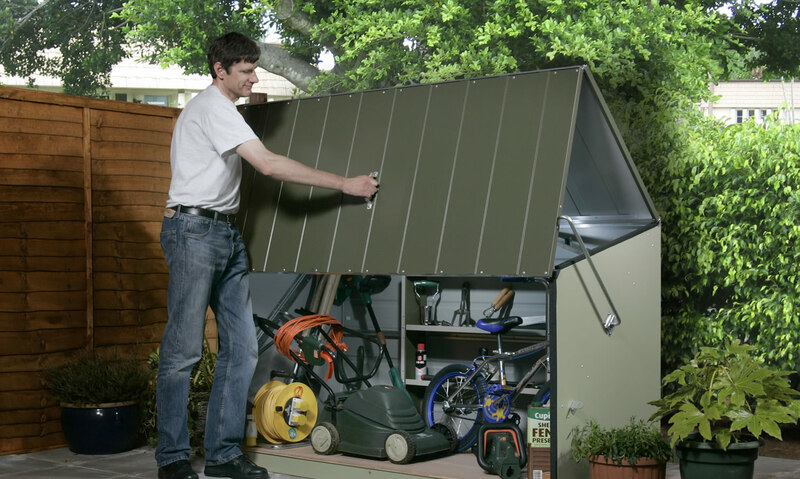 Each comes with a 25-year panel guarantee too, meaning you can relax knowing your shed will be functional and looking great long into the future. For more information on our selection of high quality sheds and stores, click on one of the categories below or give us a call on 01258 459441.